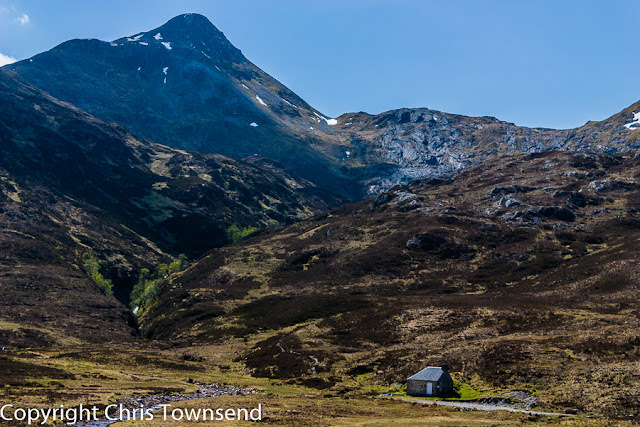 Chris Townsend Outdoors: Hut Systems In the Scottish Hills? Way ahead of the political parties Ramblers Scotland has published its manifesto for next year’s Scottish Parliament elections. There’s lots of good stuff in it on access and conservation but the proposal that’s been attracting attention is one about developing hut trails. Ramblers Scotland says that while there are bothies these rough shelters are not appropriate and don’t offer the facilities many people require (there’s no mention of camping). Instead Ramblers Scotland would like to see long distance trails with simple huts like those in Norway and New Zealand that have wardens and offer facilities such as toilets, mattresses and stoves. This is a contentious proposal. Where would these huts be? Along current official long distance routes? Surely not as you can already stay in accommodation along these. On unofficial routes like the Cape Wrath Trail? A hut system would destroy the challenge and nature of that trail. Along new trails? Where would these be? Up in the hills? Through the glens? Overall I think this is an impractical idea that could actually do damage to wild lands. I have experience of hut systems in many countries (though not New Zealand where I’ve never been). 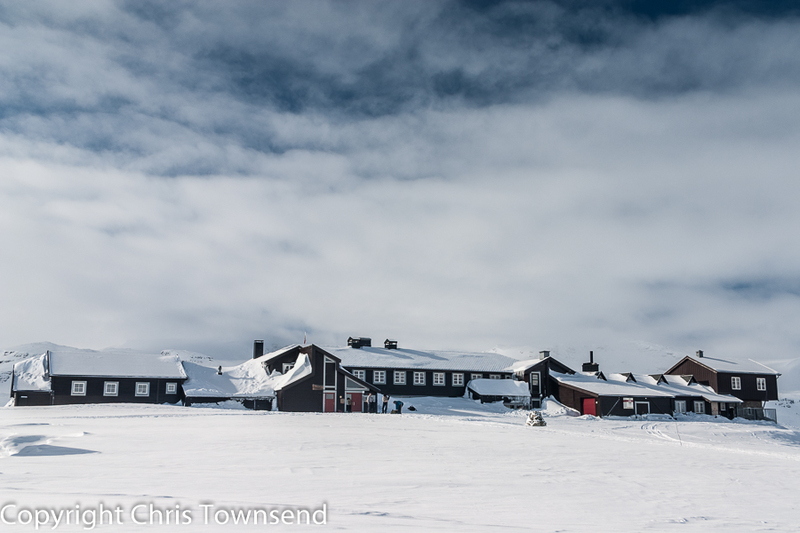 I’ve spent many nights in Norwegian huts as I used to lead hut-to-hut ski tours there. The simple huts far from anywhere don’t have wardens, except for a few popular huts at peak holiday times, and rely on users respecting them. There are food supplies which you pay for along with the accommodation fee in a box in the hut. ‘Huts’ – the name is inappropriate - with wardens are found on or near roads and railways and are often huge with hundreds of beds. They have all facilities including a meal service. Bunkhouses, hostels and hotels already provide this type of accommodation in Scotland. There may be a case for more of them in some areas but not in the hills. One of the joys of the Scottish hills is freedom – freedom to wander at will, freedom to sleep where you want, freedom to plan your own routes. 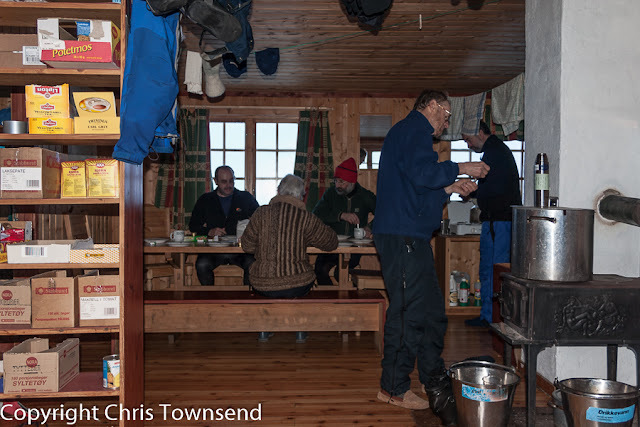 I’ve talked to walkers from countries like Germany and the Netherlands who’ve come to Scotland precisely for those reasons, citing the hut systems in the Alps as off-putting. Scottish mountain traditions are different. We should keep them that way. A hut system in somewhere as small as Scotland would require rules and regulations and would inevitably place limitations on these freedoms. Many years ago I walked the GR20 long-distance path in Corsica. It’s a superb route but it is controlled. There are huts a day’s walk apart and you have to use these or camp just outside. 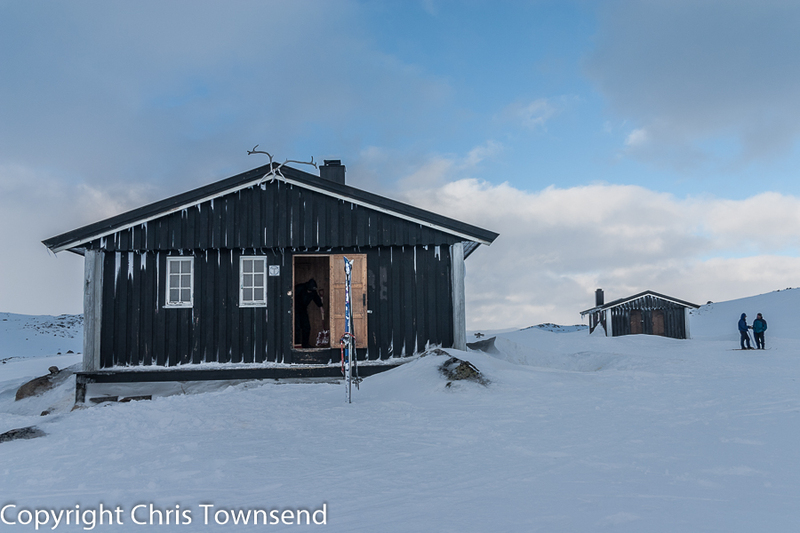 In Norway, where the wild lands are vast and the people few, it’s easy to wander away from the huts, which are only found in some areas. Popular bothies already have a problem with litter and, occasionally, vandalism. What would happen to huts in the hills? Would they be wardened year round? Locked at times? Who would be responsible if someone turned up in a storm expecting shelter and finding none? Would there be a membership system as in Norway, with keys issued? 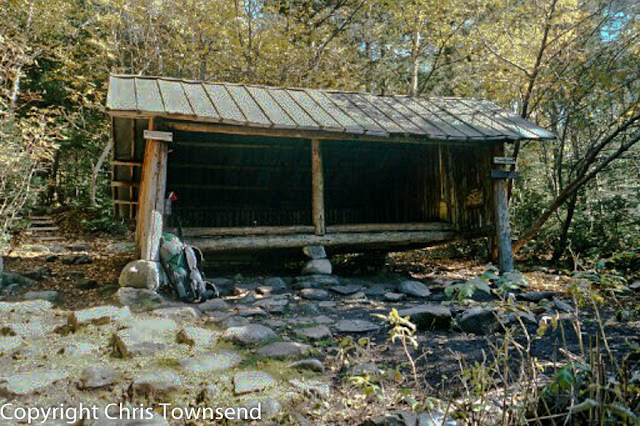 In the Appalachian Mountains in the Eastern USA there are many lean-to shelters. In many places hikers are required to use these or else, as in Corsica, camp nearby. There are no wardens and the shelters in popular areas, such as along the Appalachian Trail, have problems with overcrowding, litter and general over-use. Huts make hiking easier but take away some of the responsibilities and adventure. I’d hate to see them in the Scottish hills. More accommodation for walkers beside roads and in villages – maybe some of those estate lodges closed for much of the year could be used - would be fine and really would encourage greater economic benefits for local communities, one of Rambler Scotland’s arguments for hut trails, but no huts in the hills please. Ramblers Scotland’s manifesto can be found here. Munro Moonwalker wrote a good piece on huts in Scotland on his Facebook page. A good programme on bothies was recently shown on the BBC. It’s on iPlayer here. 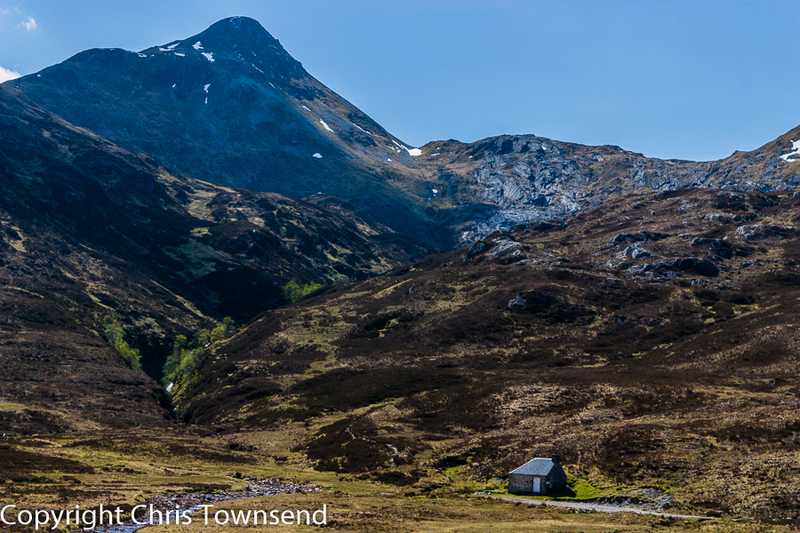 I've posted about bothies on the blog before - you can read my views here. Agree here on this one Chris, I personally would not want to see any more intrusion on our wild land, I cannot see the practical side of this working ie. Maintenance, wardens, responsible people using them, and inevitably cost who would pay for this? A membership scheme could be costly with all the administration and advertising involved. I am undertaking the Haute route next year Chamonix to Zermatt and as you know there is no wildcamping allowed in the Swiss side, therefore I am going to have to rely on mountain huts on route. But I am going to take my chances and discreetly wildcamp where I have the opportunity. I definitely don't want to see this here. This is an appalling idea. As you say Chris, 'no huts in the hills please'. Sorry guys, i think its a great idea. At the end of the day if you don’t want to stay in them then you don’t have to. As long as they are not huge developments then i think it will get more folk into the “wilds”. But lets not forget that these huts will at least have to break even and so the likelihood is that they will be on popular routes. Necessity is the mother of invention as someone once said? 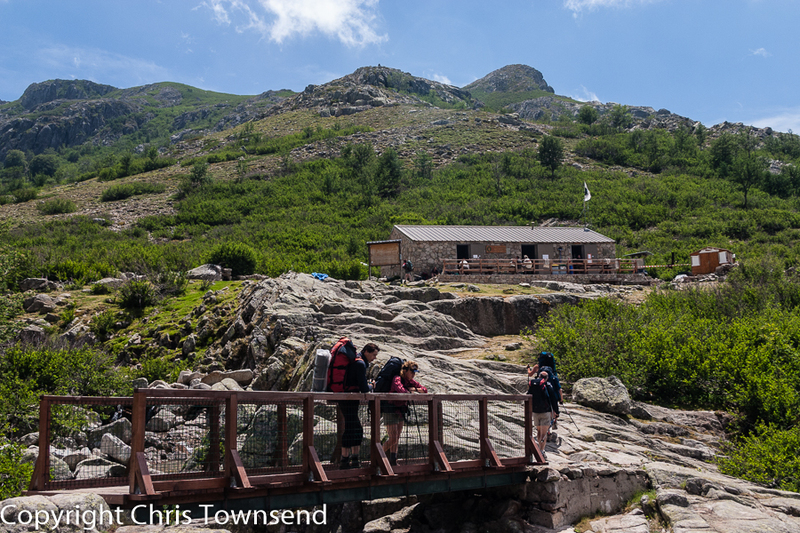 So in the Alps, yes, huts provide essential shelter and services in the high mountains there. But in Scotland there are plenty of existing alternatives, as you say Chris: Hotels, B&B's, YHA/independent hostels, camping whether wildcamping or on official sites. I don't really see the point of a hut system in Scotland. Iceland, Norway, even Greenland yes. However as AlanR said above it might encourage folk into the hills to experience our wild places, which surely is a good thing? "Huts" on Yosemite's High Sierra Route are booked up well in advance allowing little or no spontaneous use. Along with other, equally valid, criticisms I see this as a big problem in terms of accessibility. I agree with with you (and Munro Moonwalker) Scotland is not an appropriate location for hutted trails. Agreed - Easy to find your own way in Norway, but if this were to happen here, all the good places will become dominated by crowded ribbons which will require more and more maintenance. Another intrusion along with the renewables' roads. As for routes, we have the excellent two dimensional "guide books" published by Harvey's and the OS - just add imagination. Somebody is trying to monetise the bothy system - beware. It is the route to yet another price barrier. I think I agree overall, however I do feel that there maybe the odd place where some huts like those found in Norway would be good, the problem is would people respect them? But there certainly is a need for more smaller roadside/village hostels than there are at present. Totally opposed to it. But it's nothing that couldn't be sorted out with a box of Swan Vestas.